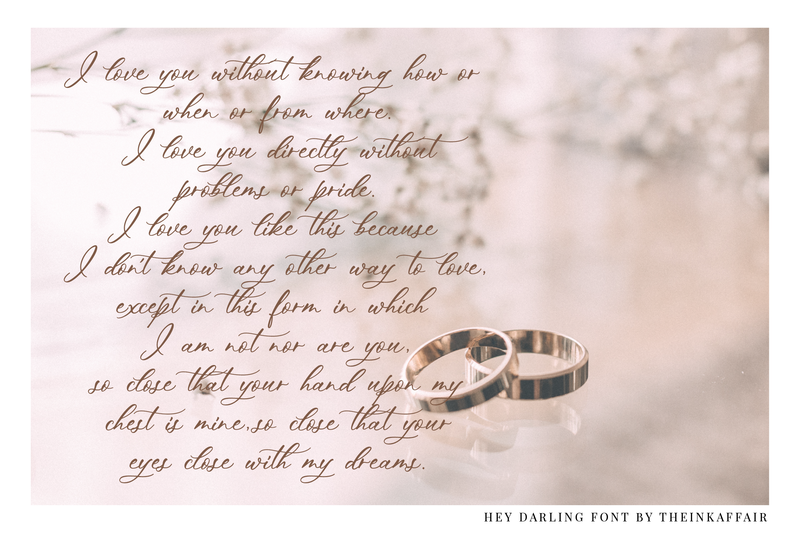 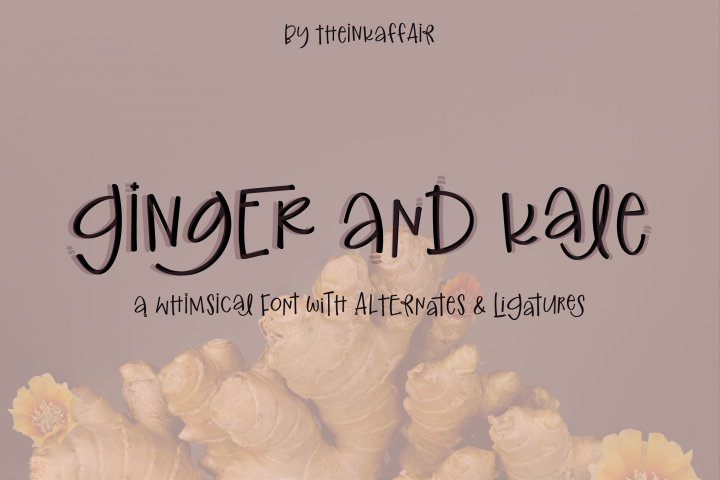 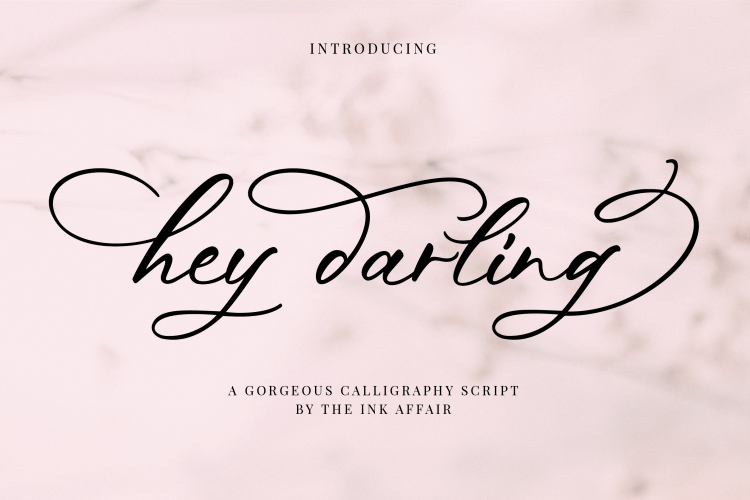 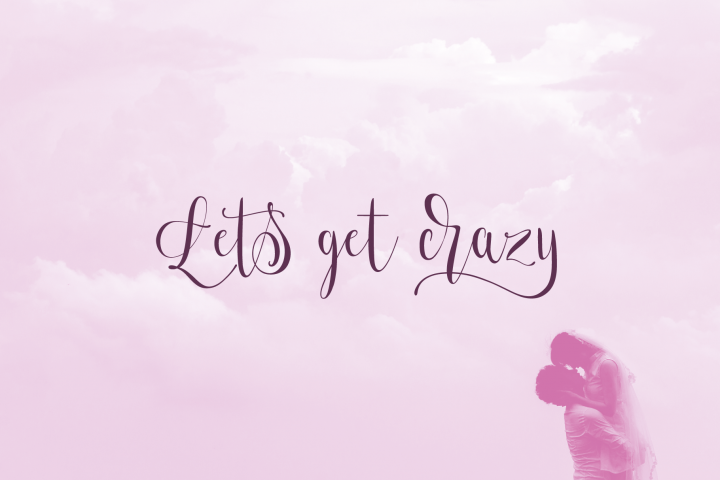 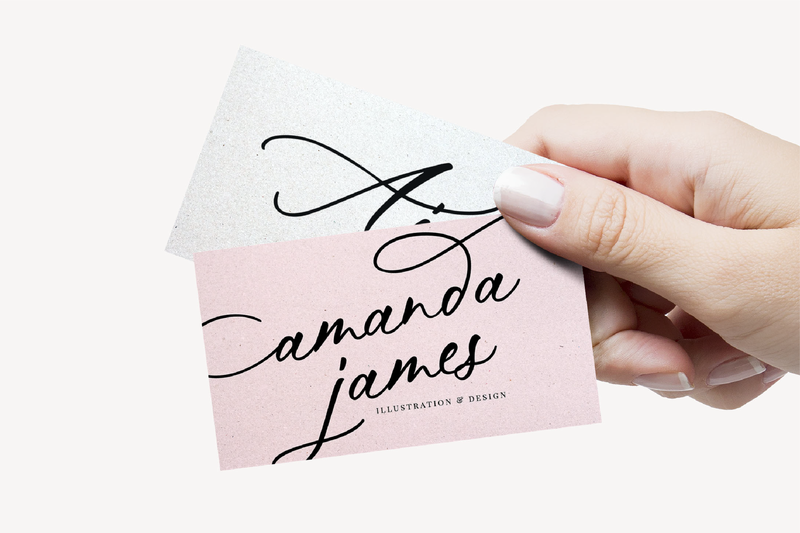 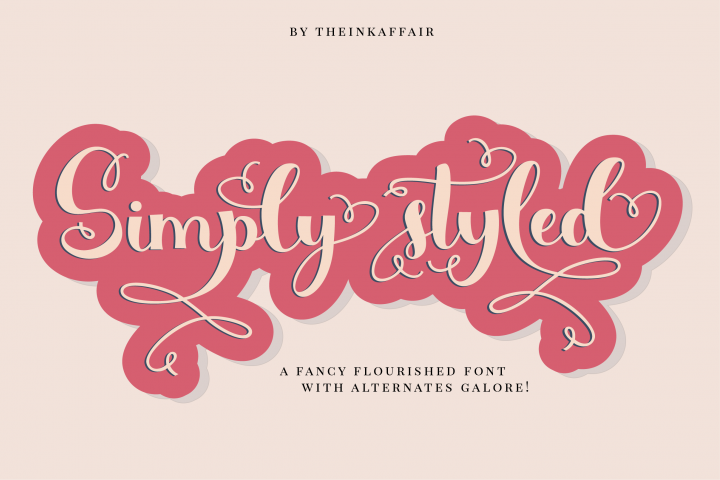 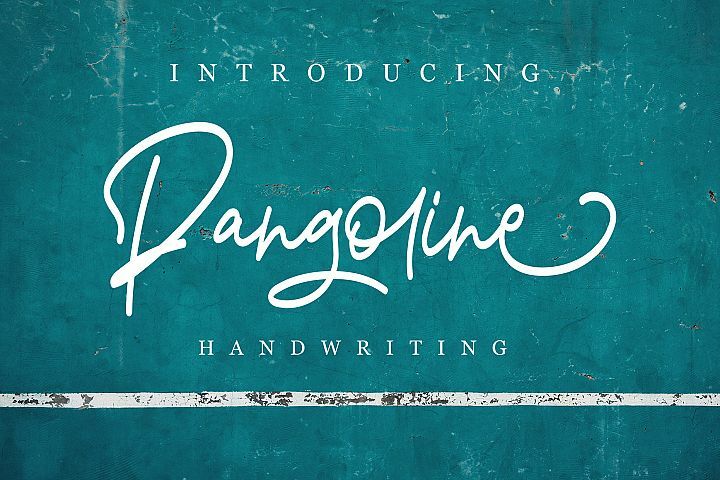 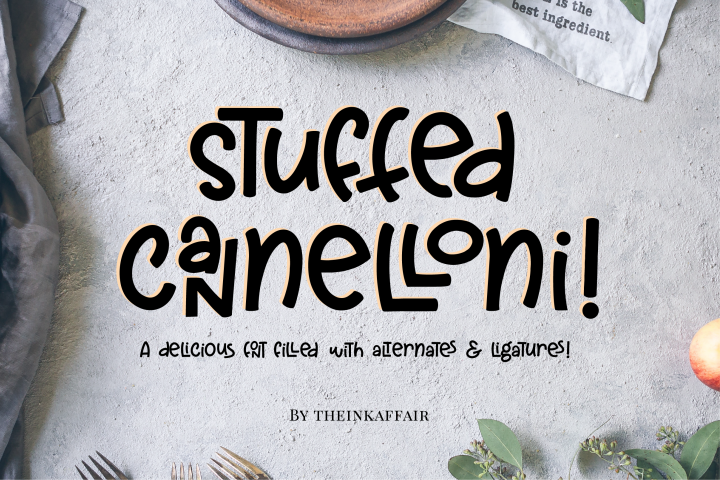 Introducing, Hey Darling, a gorgeous hand-lettered luxury script font. 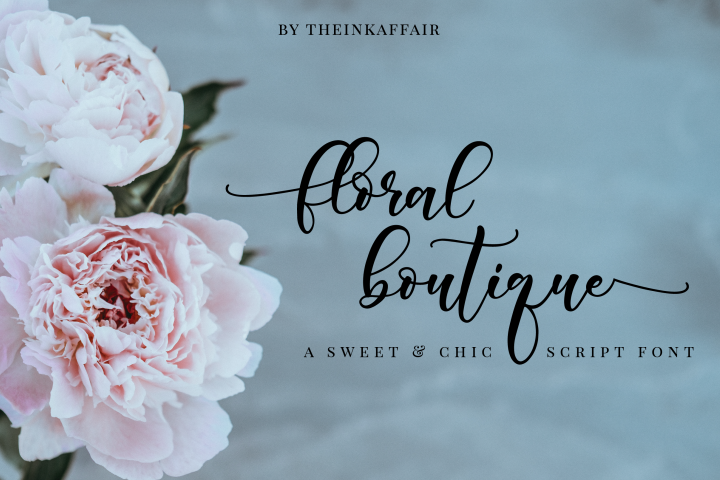 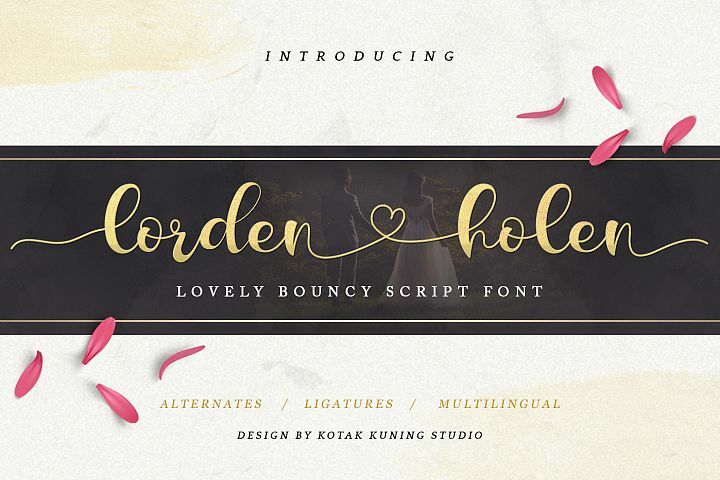 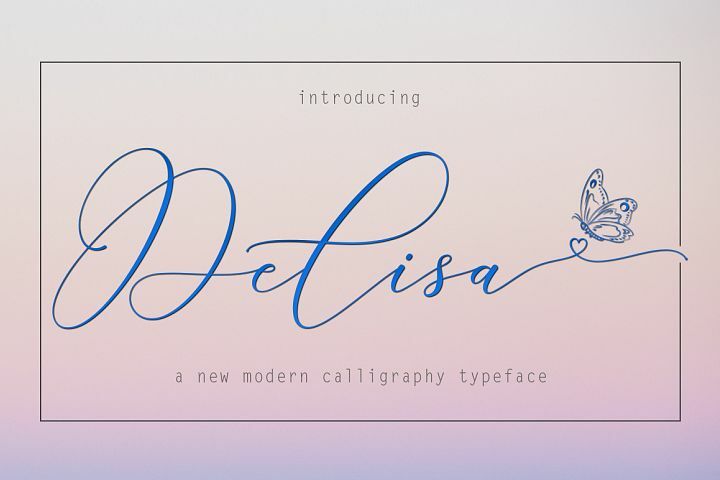 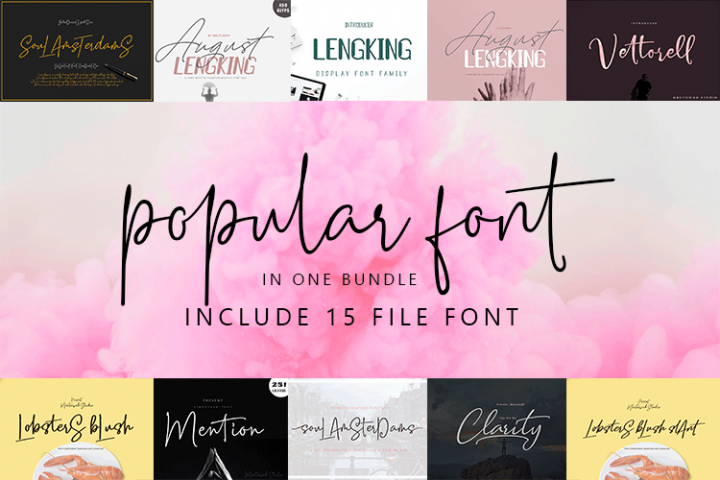 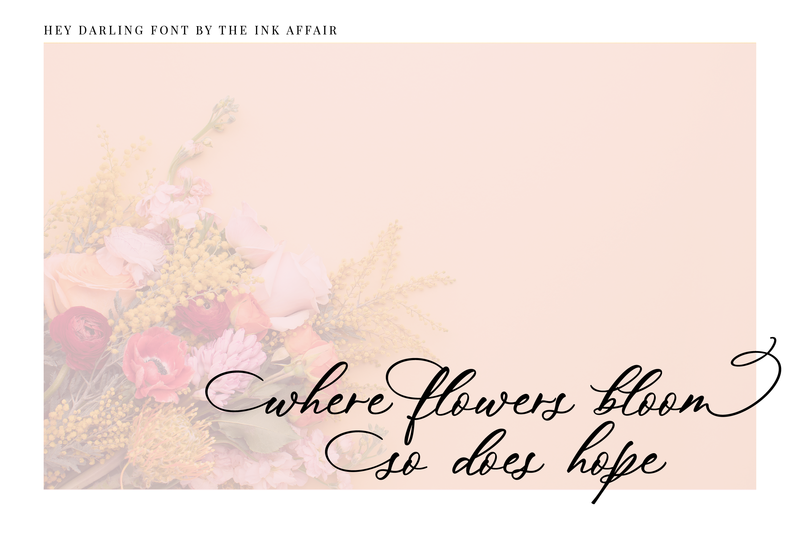 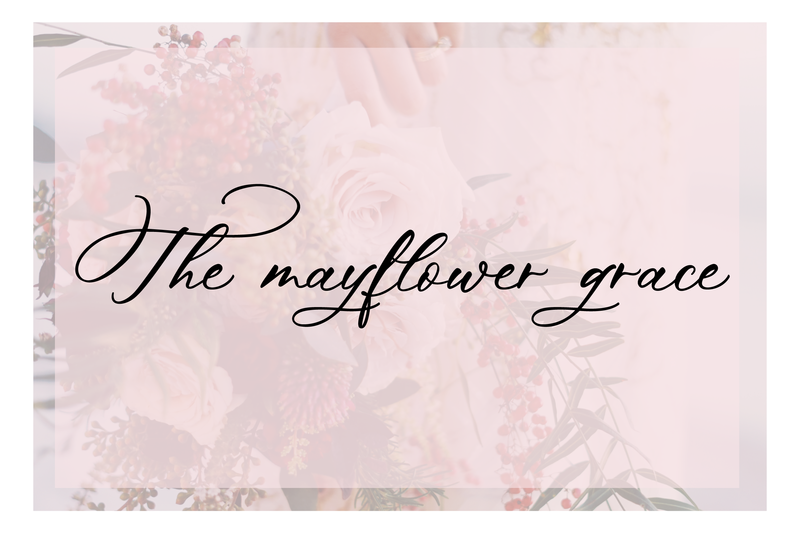 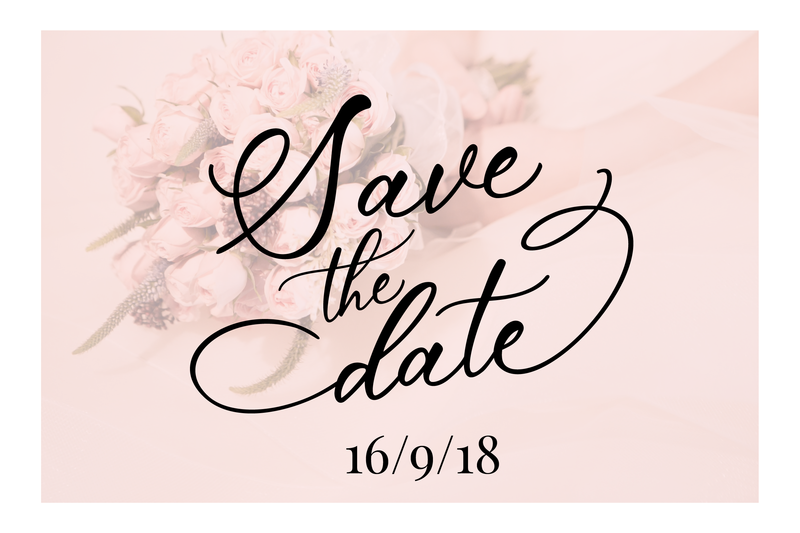 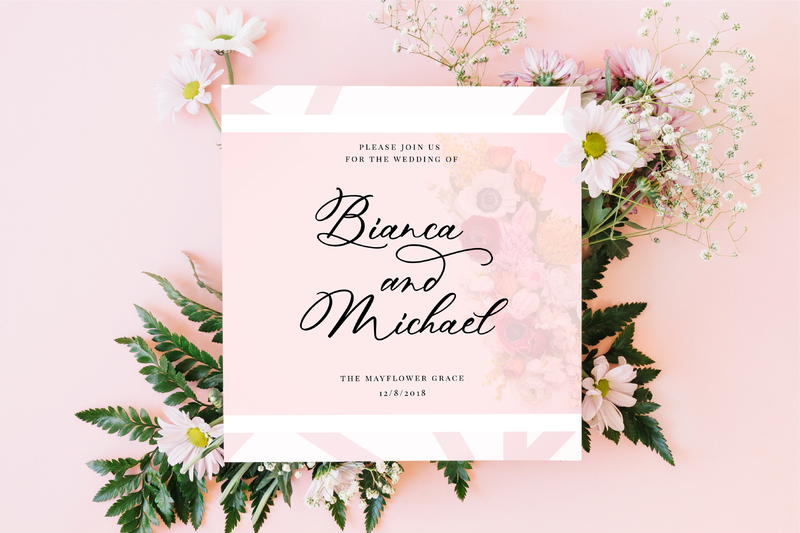 This beautiful calligraphy font is perfect for wedding invites, logos, branding, event invites, social media posts and so much more!Hey Darling includes a full set of gorgeous uppercase and lowercase letters, numbers, punctuations and international support. 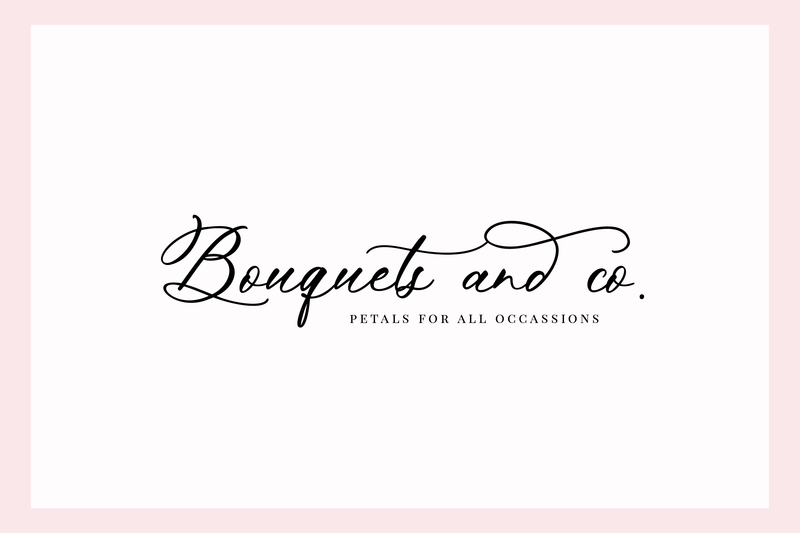 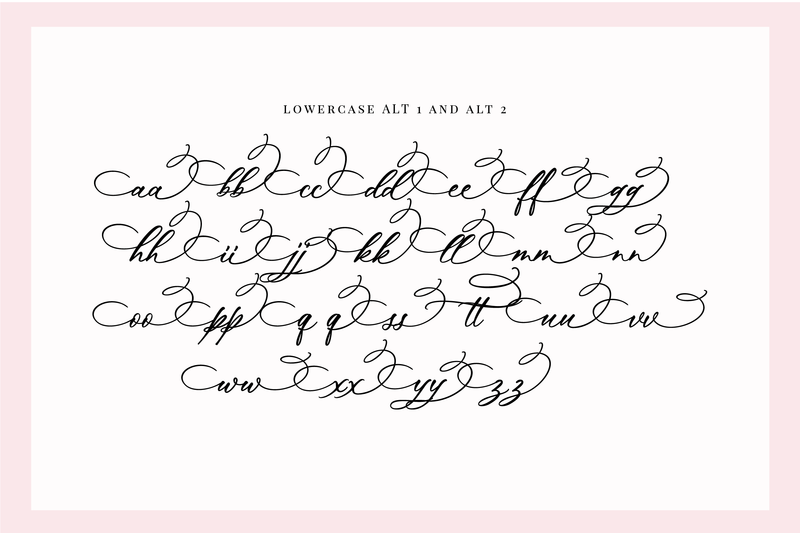 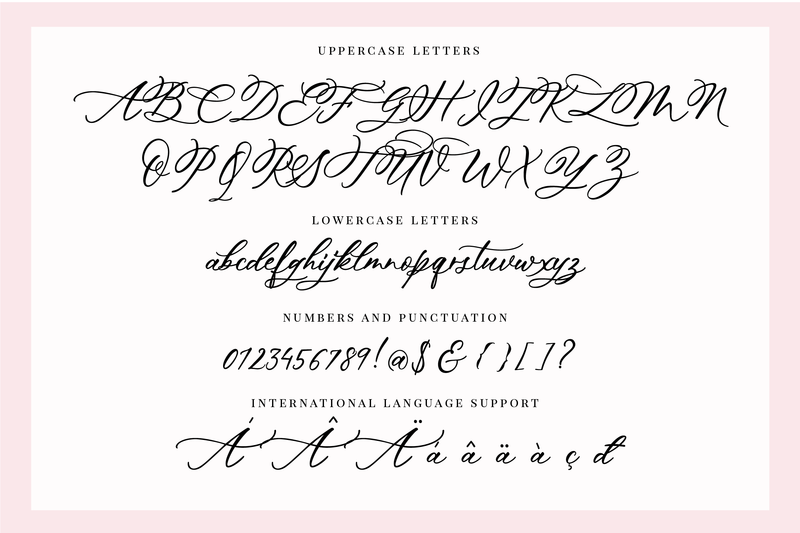 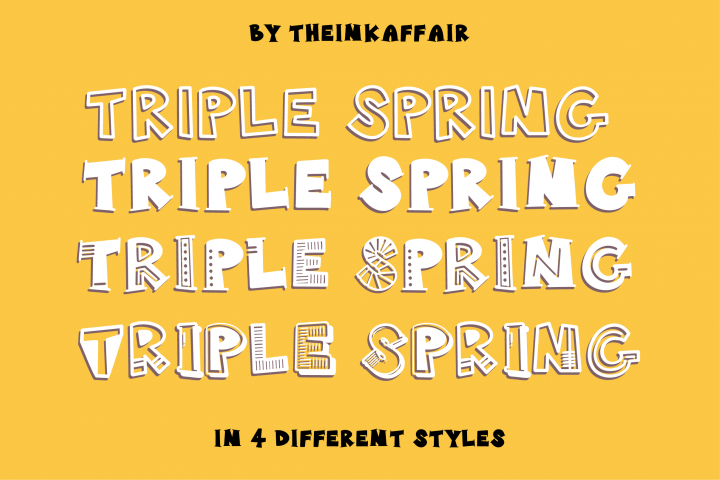 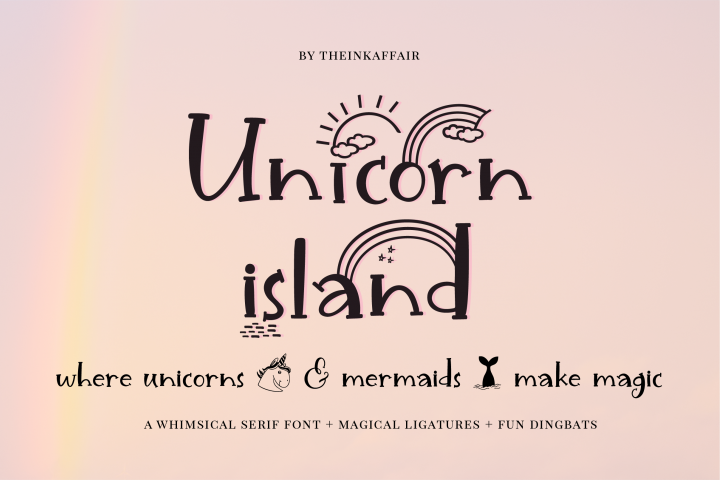 It also includes 2 sets of lowercase letters with beginning and ending flourishes to add style to your designs.